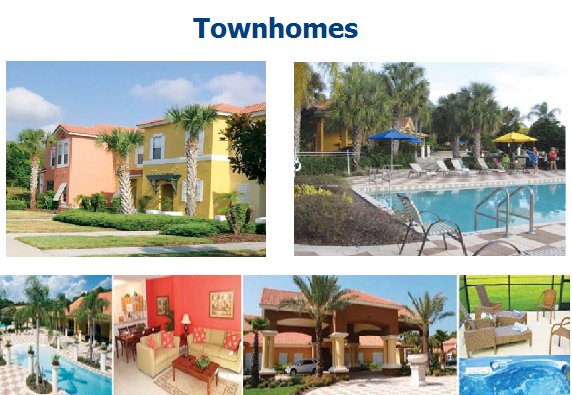 Our hand-picked townhomes offer all the comfort and privacy of home, but with added value of recreation facilities, clubhouses, playgrounds, community pools, gift shops, and plenty of other amenities more associated with a resort hotel. Townhomes offer multi-level living, which makes them ideal for families with children. Parents love the privacy they have once the little ones have been tucked away upstairs. 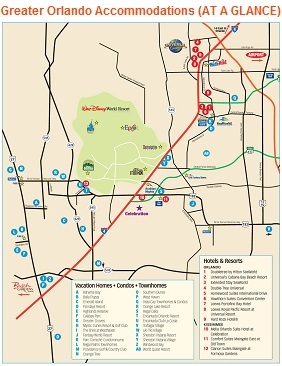 These townhomes have been hand-picked based on their facilities, location and value.